"Games as a Service" done right. “Games as a Service” has become a buzzword in recent months, especially in the wake of November’s Star Wars Battlefront II lootbox controversy. The lootbox association has also tainted the term, tying it inextricably to what’s at best seen as a “necessary evil” in the industry. But the basic idea behind Games as a Service is a net positive in theory: The games you like get expanded upon after release. Not just one big expansion or a handful of smaller DLCs, but near-constant support for years at a time. It’s what people liked about MMOs, but for all genres—the silver lining to this digital future, with its Day One patches and all the other stuff players like to grumble about. So let’s celebrate the games that got it right. Here, you’ll find games that had disastrous releases—train wrecks, really—but which managed to parlay post-release support into a game worth playing. Eventually. The always-online issue sadly persists to this day, but a combination of updates and the superb Reaper of Souls expansion fixed or at least mitigated the rest. Blizzard went so far as to kill off the real-money auction house and overhaul the drop system to make progression more satisfying, adding powerful effects to Legendary items and making drops more relevant to players under the “Loot 2.0” moniker. Blizzard also added Adventure Mode, giving players randomized levels to keep them playing long past the point where they would’ve burned out on the campaign. It worked. 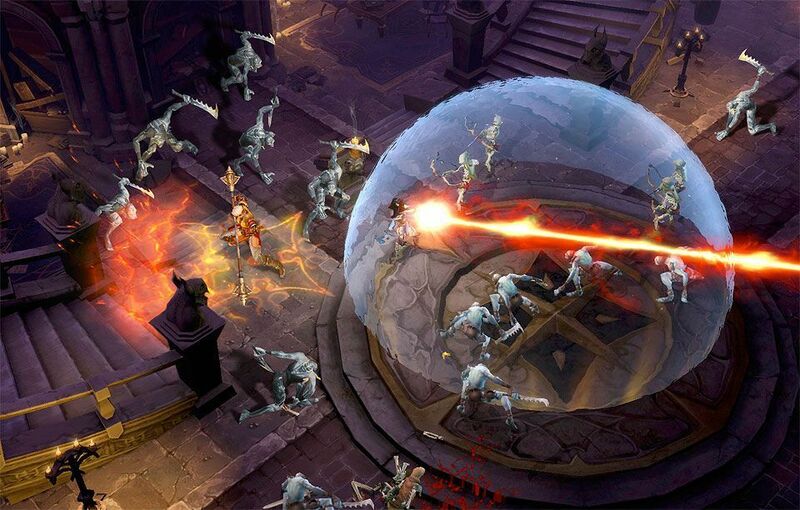 An eventual Diablo IV might be a more interesting proposition, but Diablo III is an eminently playable action-RPG at this point and wholly redeemed its flawed launch. 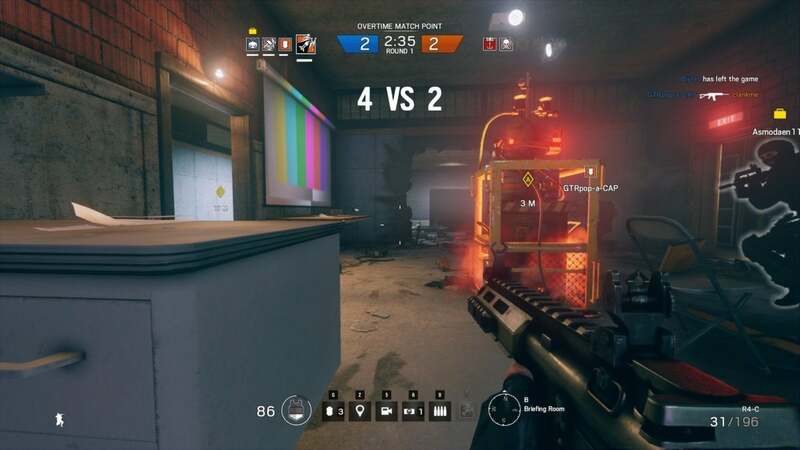 Ever since I first played Rainbow Six Siege ($40 on Amazon) at E3 2014 and blew through my first fully-destructible wall, I knew the core concept was great: a shooter where the entire environment can be turned to Swiss cheese. It was a gimmick seen in Battlefield: Bad Company 2 and Red Faction: Guerrilla, but Ubisoft built an incredible tactical shooter around it. 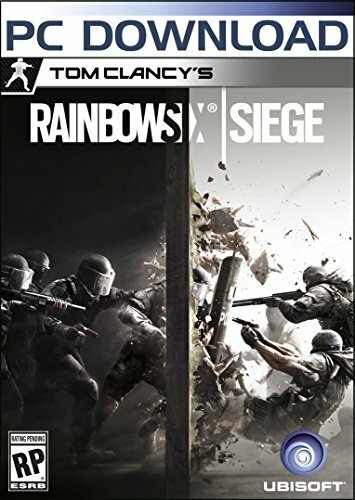 But Siege at launch was rough around the edges, with a somewhat limited roster, an awkward progression system, and (most controversial) networking issues. Suddenly “Tick Rate,” or the speed at which a multiplayer server updates, was all anyone wanted to talk about, and every Siege player became an expert. Low tick rate is bad because it means players aren’t getting accurate information about the match, leading to moments where you swore you killed someone only to have the opposite happen. Quite a problem in a game as competitive and high-stakes as Siege. The server issue has improved since release, though it’s still shy of the “ideal” 60Hz. On the other hand, two years of post-release support has helped Siege flesh out its ideas into one of the all-time greats—the only true next-gen shooter, I’d argue. I’m perpetually surprised how much Warframe (free on Steam) has taken off. It had an interesting aesthetic at its 2013 launch—space ninjas! Cool! But that was about it. A grind-heavy progression and fairly uninteresting missions made it hard to stick with long-term. 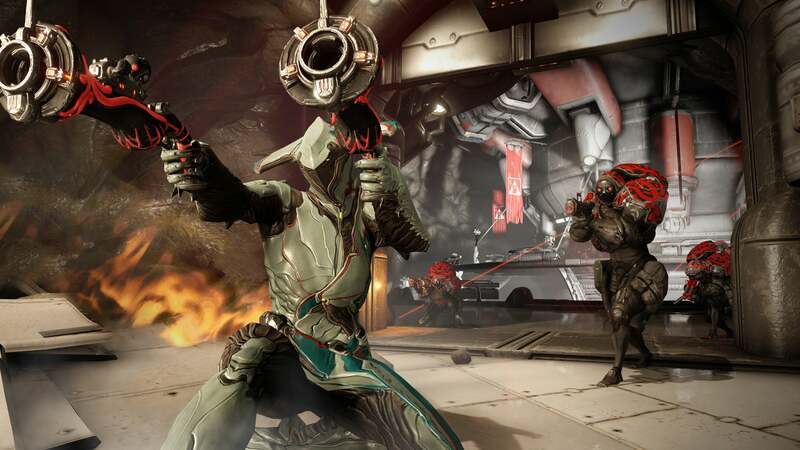 Warframe’s gotten steadily better though, becoming friendlier to its free-to-play users, adding tons and tons of content, and even adding its first pseudo-open-world zone last year, completely changing the feel of the game. There’s a reason a lot of people left Destiny 2 to go (or go back) to Warframe last year. The games offer the same feedback loop, but Warframe feels like it gets right a lot of what Destiny 2 bumbled. Of course, Warframe also has the advantage of four years of live development. Regardless, it’s pretty great now, especially for a free-to-play game. And come on, it’s space ninjas. I bounced right off Elder Scrolls Online ($30 on Steam) at release. It seemed like a cynical cash-grab, the Elder Scrolls skin stretched over an MMO frame that didn’t really support it. There’s not much appeal to hearing you’re the savior of the world, then entering a dungeon and finding six other prospective “saviors” inside. And it was a subscription-based MMO, too! In 2014! Maybe it’s Bethesda’s dedication to the idea, maybe it’s just acclimatizing to the core concept, maybe it’s just more distance from Skyrim, but Elder Scrolls Online doesn’t feel nearly as offensive nowadays. 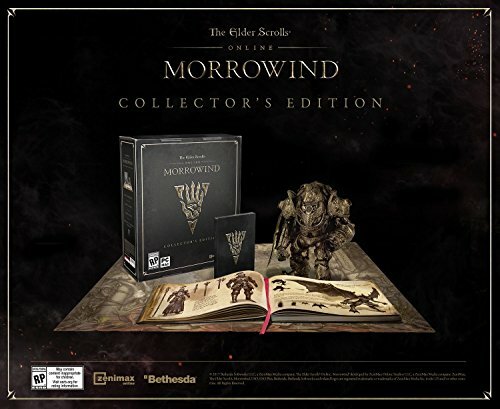 Last year’s Morrowind expansion was enough of a hook to convince me to give it another shot. 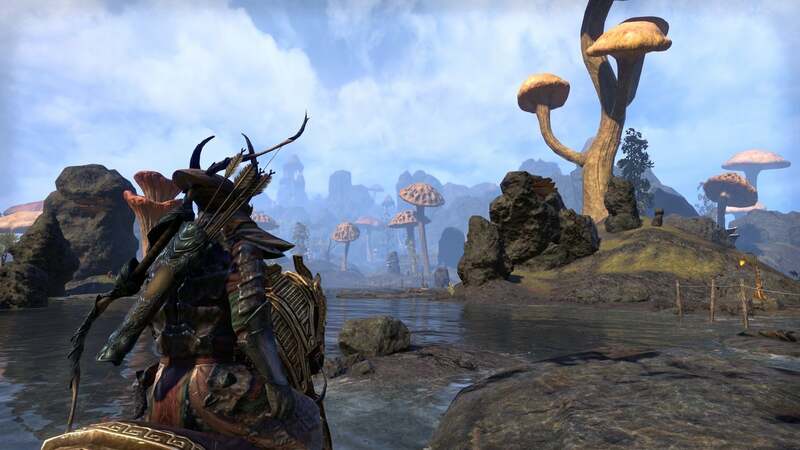 It’s still no substitute for a proper Elder Scrolls sequel but Bethesda’s lore-first approach, with abundant throwbacks to fan-favorite characters and dungeons, make ESO a worthwhile detour. And hey, there’s no subscription anymore. That helps too. What a bizarre saga. In development for something like seven years, Fortnite always seemed like a mess—a complicated hybrid of MineCraft-style building and a Gears of War Horde Mode. Reception seemed lackluster, even when the game finally reached official Early Access last summer. And then two months later Epic added Fortnite: Battle Royale, keeping the basic building-and-shooting ideas but restructuring them around the last-person-standing ideas of Playerunknown’s Battlegrounds. Oh, and while PUBG costs $30, Epic made Fornite: Battle Royale free. It worked. 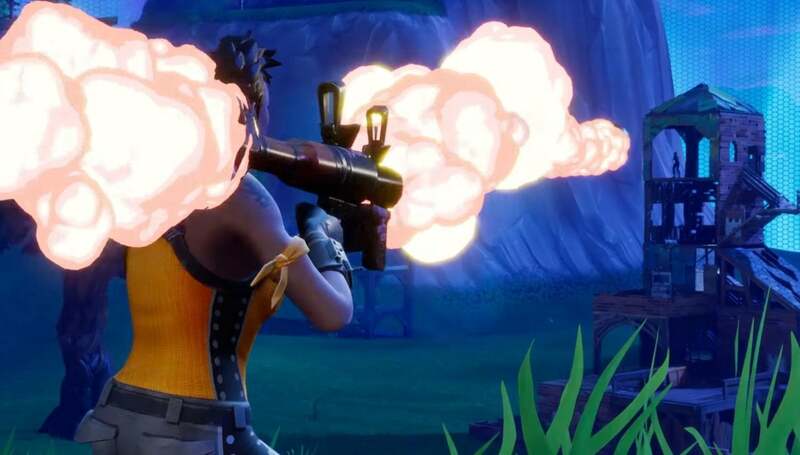 Whether because it’s free or because it’s fun (probably both), Fortnite: Battle Royale quickly surpassed Fortnite proper, and even surpassed PUBG itself in peak concurrent player count. It’s even become so popular that Epic canceled its other Early Access project, the MOBA-like Paragon, to move those developers to Fortnite. What a turnaround. 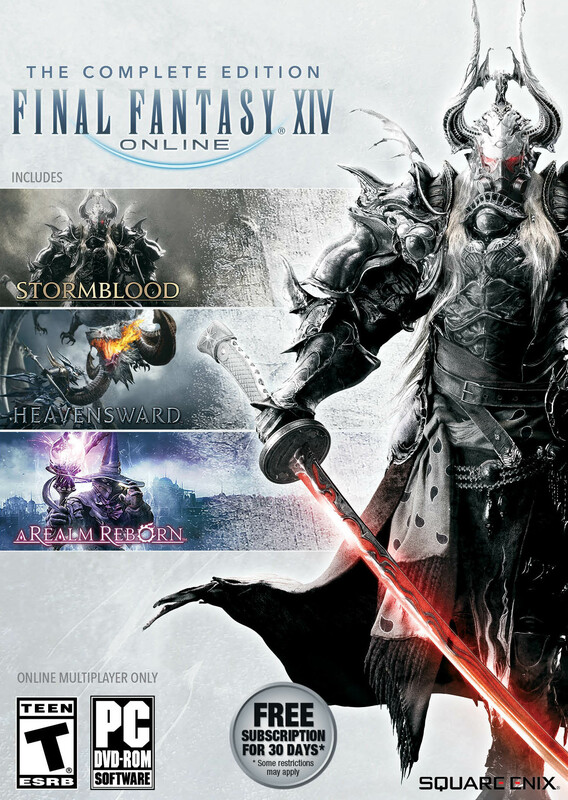 No other game on this list suffered quite so bad as Final Fantasy XIV ($20 Starter Edition or $60 Complete Edition on Amazon). Initially released in 2010, the MMORPG was widely panned by critics and fans alike. It was poorly optimized, buggy, and—worst of all—boring. So boring, in fact, that Square Enix threw it in the trash. Seriously: The original version of Final Fantasy XIV was so bad that Square Enix pulled it offline after two years and started over. The result was 2013’s Final Fantasy XIV: A Realm Reborn. 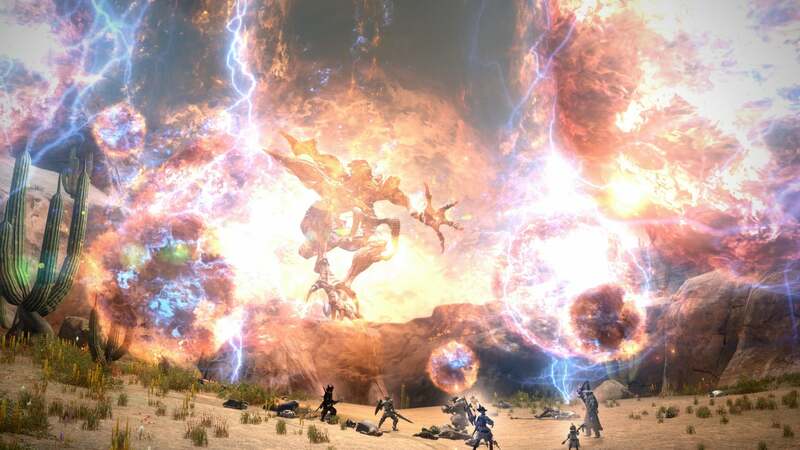 With a new management team in place, A Realm Reborn set out to fix the original’s flaws and turn Final Fantasy XIV into a modern MMO. It succeeded. Final Fantasy XIV’s writing is some of the best the genre offers and has only improved with each meaty expansion. Hell, the biggest problem with Final Fantasy XIV at this point is simply how much of it there is—it can be intimidating to try and catch up. On the other hand, an ingenious level-scaling system means you’re never too far from help. Grab a friend or two and give it a shot, maybe. If you played Battlefield 4 ($20 on Amazon) at release, you probably remember this bug: Every time the central tower collapsed on the “Siege of Shanghai” map, the server would crash and kick most players back to the main menu. Not a great first impression. The game remained buggy for months, with DICE delaying the rollout of its first expansions. Near-constant forum posts asked if Battlefield 4 was “fixed” yet. 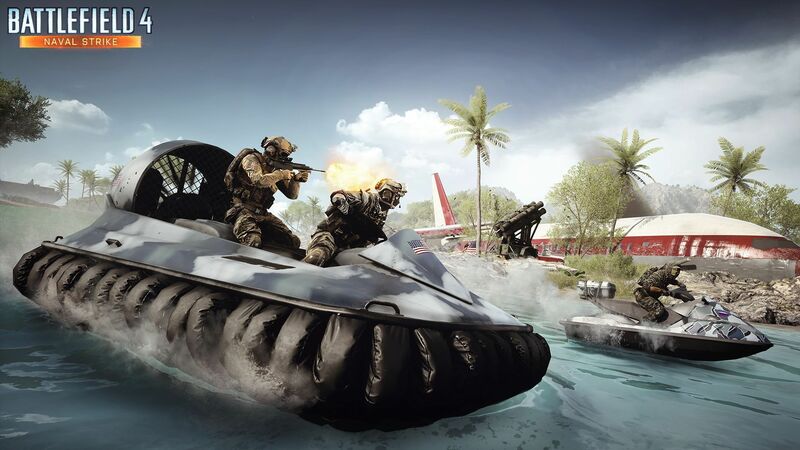 Those fixes took a while, but two years of updates made Battlefield 4 the ultimate modern-war shooter, with everything from close-quarters combat to sprawling tank-and-jet-centric battles and even a realistic take on Battlefield 2142’s beloved “Titan Mode,” with pilotable aircraft carriers standing in for 2142’s mech bases. 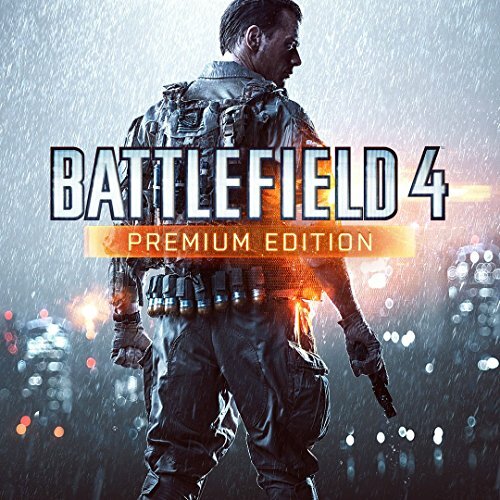 And with Battlefield 1 ($60 on Amazon) returning to a historical World War setting, it’s likely Battlefield 4 will remain the definitive modern-war shooter for years to come. Grand Theft Auto Online is still not the way I prefer to play Grand Theft Auto V ($60 on Steam), but there’s no denying how much it’s grown since release. What at first seemed like a half-assed addition to the singleplayer is now a game in its own right, full of exclusive missions, co-op heists, races, underground bunkers, and so on. We didn’t even get proper singleplayer story DLC for Grand Theft Auto V, a huge departure for Rockstar. 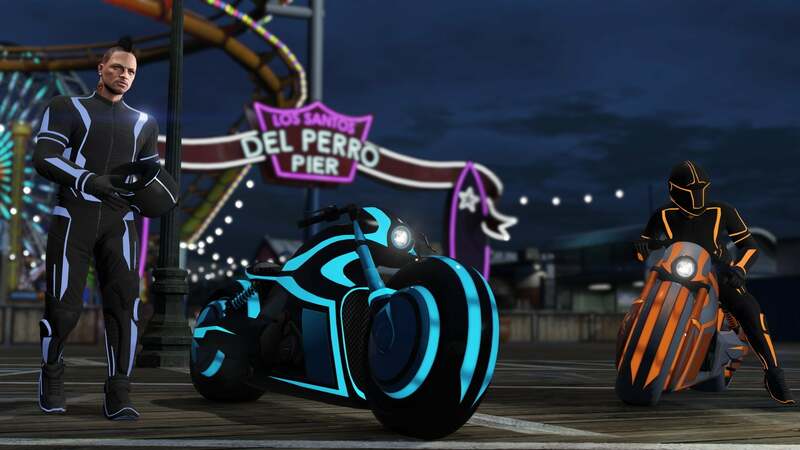 Instead, GTA Online’s received more than four years of add-ons, signaling a huge shift in approach and audience. I’d bet a significant contingent bought GTA V only for the GTA Online component, and the game’s still selling strong. Wonder what that means for the upcoming Red Dead Redemption 2. Another Ubisoft game, eh? I’m sensing a pattern—both of flawed releases and, maybe more important, long-term support. 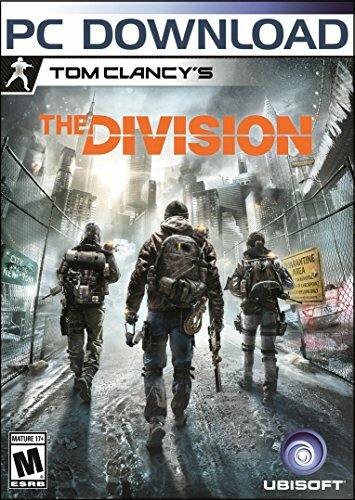 At release, The Division ($50 on Amazon) was a disappointing RPG/shooter hybrid full of tedious bullet-sponge enemies, boring missions, stale loot drops, and a world that felt lifeless and unresponsive. The late-2016 Survival expansion started to turn sentiment around though, adding a 24-person survival mode with hunger, thirst, diseases, the constant threat of cold temperatures, and the even bigger threat of your fellow players. It was almost a small-scale battle royale game, though with a lot more environmental systems than combat-oriented fare like Playerunknown’s Battlegrounds. And the updates continued. The PvP-focused Last Stand update was fine, but it was December of 2017’s free 1.8 update and the accompanying Resistance expansion that really impressed, adding an entire section to the map, a new Gears of War-style Horde Mode, a revamped Dark Zone, and more. 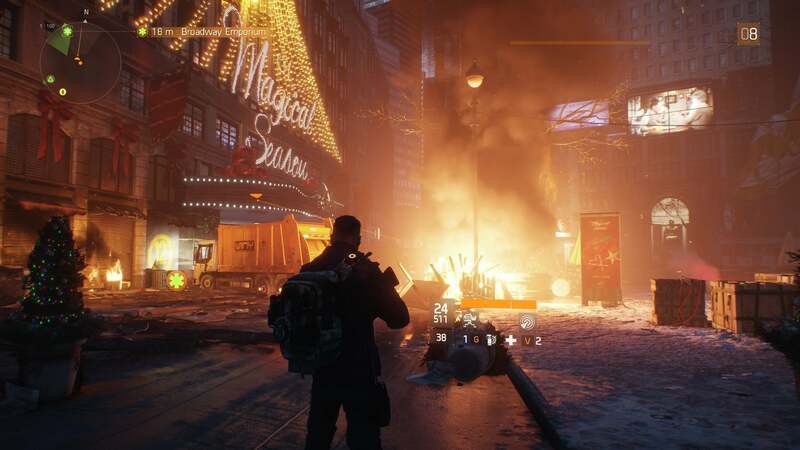 If The Division could be salvaged, maybe any game could—given enough time, that is. Ah, the poster-child for inflated expectations. After years of hype, No Man’s Sky ($60 on Steam) released in the summer of 2016 to a collective shrug. The game’s vaunted procedurally-generated planets turned out to be interchangeable, with the occasional surprise or interesting creature or beautiful vista merely a reminder of how mediocre the rest felt. The situation deteriorated further when two Reddit users managed to arrive at the same planet, only to realize they couldn’t see each other—a letdown for people who expected seamless multiplayer in No Man’s Sky’s enormous universe. For most people, that’s probably where No Man’s Sky ended—with a vague sense of disappointment and a reminder to never preorder games. No Man’s Sky has improved a lot since then, though. First, the Foundation Update gave players the ability to build bases. 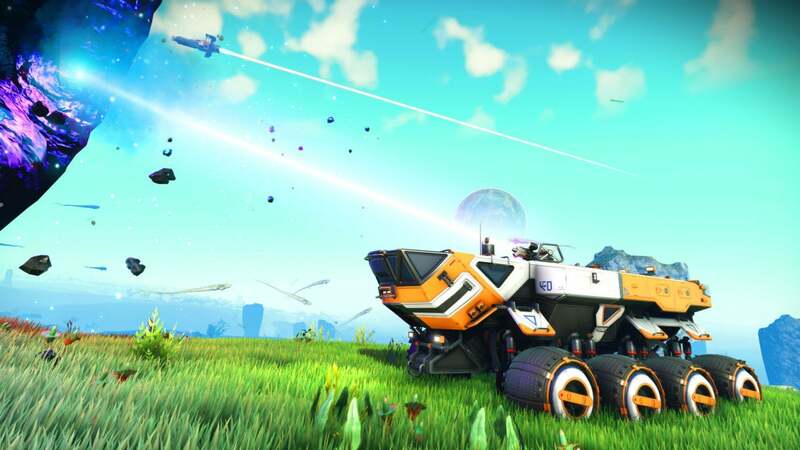 Then the Pathfinder update allowed players to share those bases online, plus added “exocraft” for exploring the surface of planets and the ability to possess more than one starship at a time. It also introduced a permadeath mode and a photo mode. 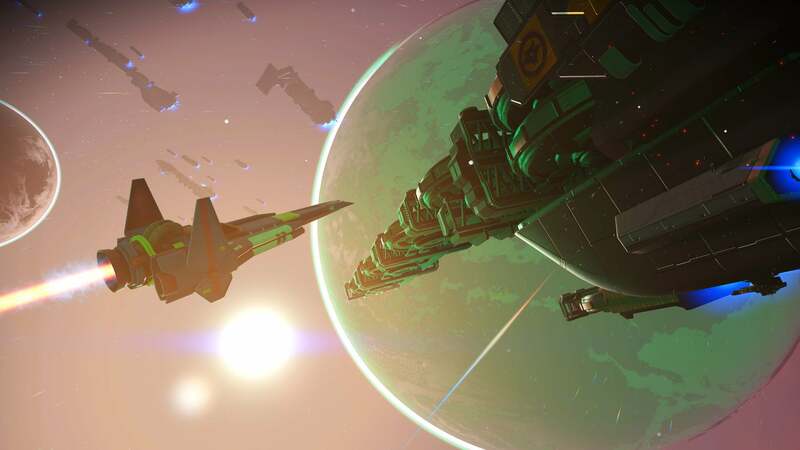 2017’s Atlas Rises update was perhaps the most extensive, though, completely overhauling the original (bland) story, adding in new biomes and planet types, a trade system, procedurally generated missions, and more. It was one hell of an update, and while No Man’s Sky might never live up to the pre-release hype, I’d say it’s gotten a lot closer now than I ever expected back in 2016.